The seats of Coffs Harbour and Dubbo have been retained for The Nationals by strong new members Gurmesh Singh and Dugald Saunders. Mr Singh replaces Andrew Fraser on the Coffs Coast, and is determined to deliver the long-awaited Coffs Harbour Bypass, with tunnels. 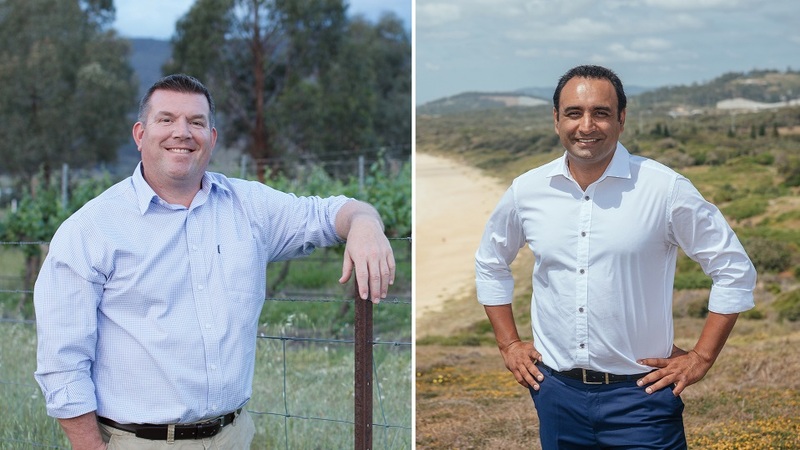 A third-generation Coffs local and fourth-generation farmer, Gurmesh combines a love of the community with a hard-working farmer’s approach to business, and is sure to follow in Andrew Fraser’s footsteps as a well-respected local MP. The Nationals withstood challenges from Labor, The Greens and a former Green-turned Independent to hold the seat of Coffs Harbour comfortably. Mr Saunders has taken the reins from retiring Police Minister Troy Grant and has already shown his skills in engaging with the community. A former ABC radio breakfast host and journalist, Dugald has spent more than a decade talking to the people of the western plains about what matters most to them. That friendly and approachable style is sure to be one of the building blocks of his future success. The Nationals were successful won a close victory over a former mayor-turned Independent, the Shooters, Labor and withstood fierce campaigning from local protest group ‘Anyone But Nats’.